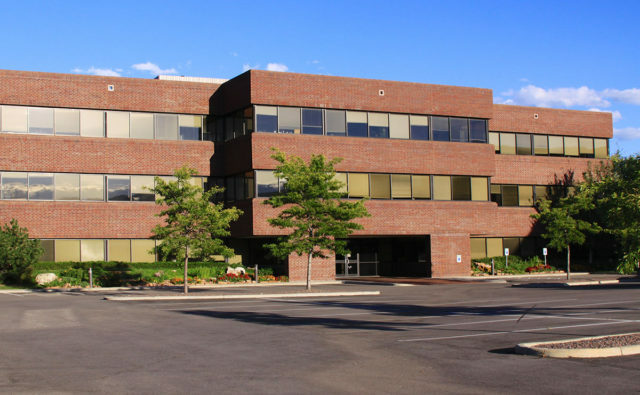 Located in LakeCentre Business Park, this three-story building has covered parking and great views of the city of Boulder and Front Range peaks. 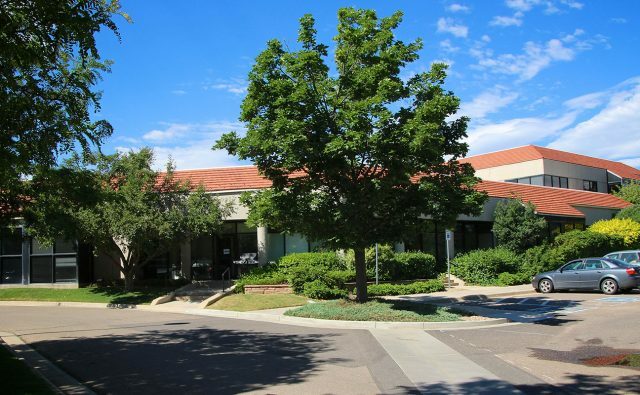 Property is easily accessible from Foothills Parkway and is adjacent to Valmont bike path. 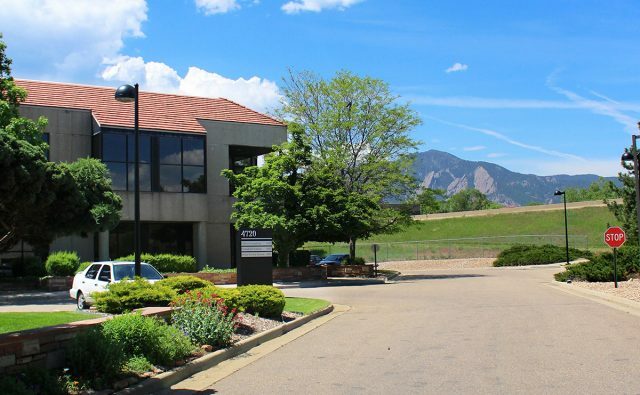 Conveniently located off Foothills and Pearl Parkways with direct access to the Boulder Bike Path. 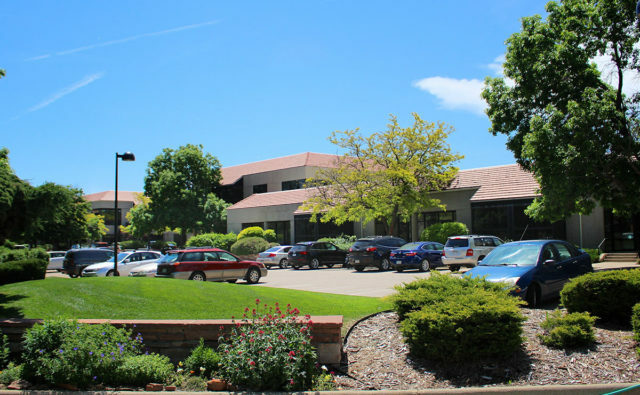 Professionally landscaped with mature trees, beautiful flowers and well-maintained grounds. 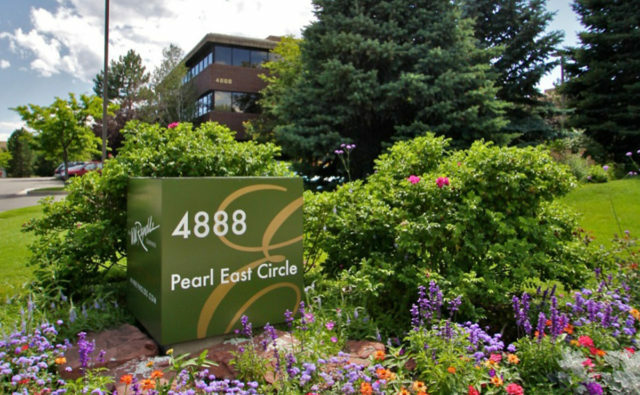 Pearl East Business Park consists of eleven buildings including office, flex & R&D facilities. 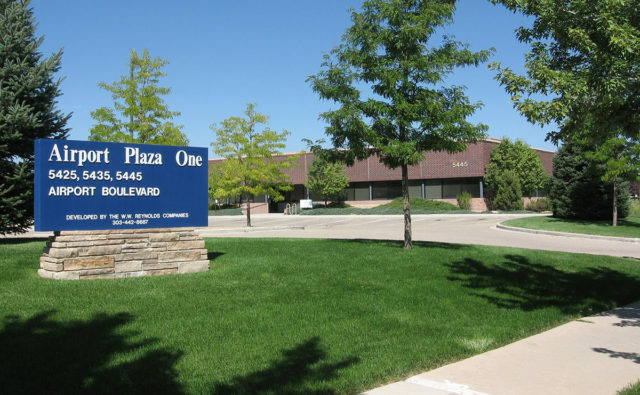 The business park is home to a wide variety of tenants including high technology companies, environmental, engineering and law firms, accountants, financial service providers and other professional offices users. 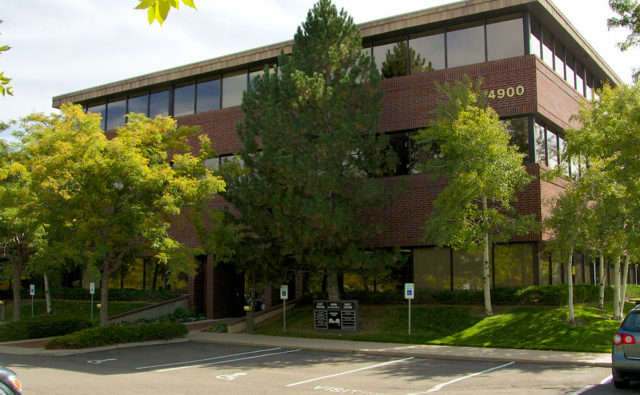 Large two story office building in Gunbarrel (North Boulder). 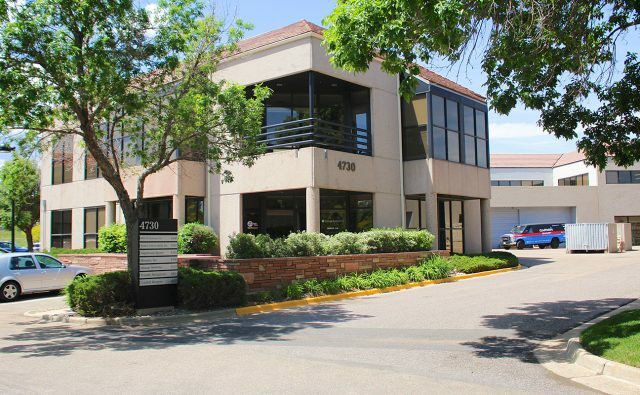 Offers attractive views of Front Range with great visibility from the Diagonal Highway. 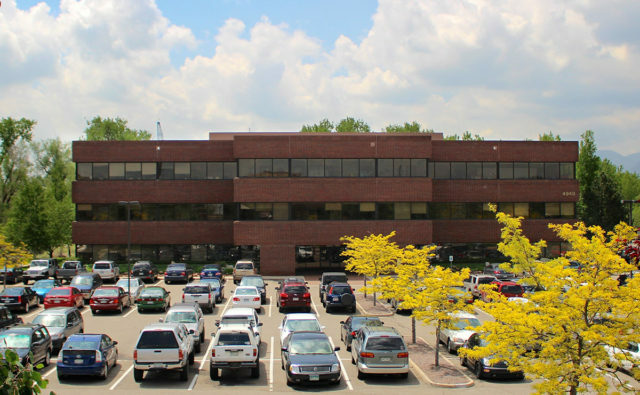 Located just a few miles south of the IBM campus. 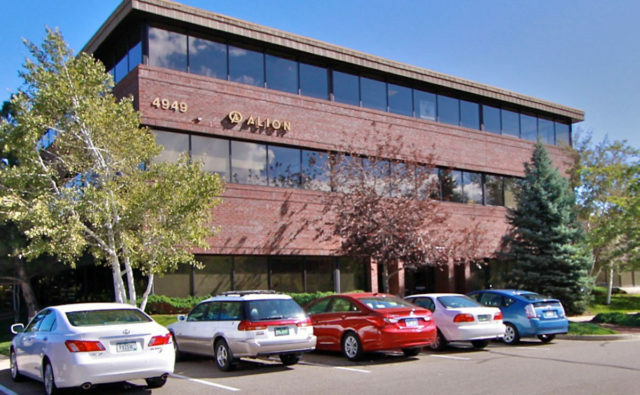 Beautiful four-building office/R&D development completed in 1999 with great mountain views, nice landscaping and abundant parking. 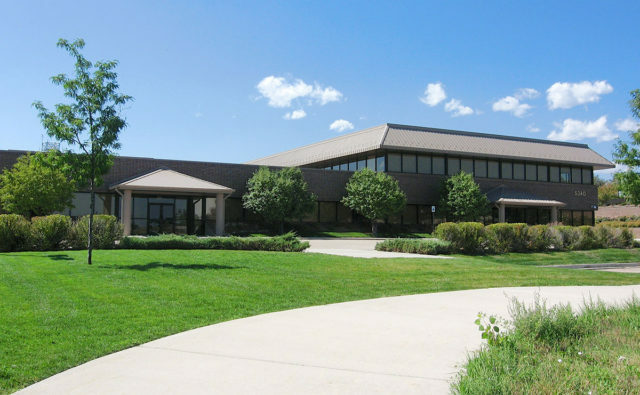 Located at corner of 55th Street and Flatiron Parkway with easy access to Foothills & Pearl Parkways, Flatiron Park North is is also adjacent to the Boulder Creek Path and convenient to public transportation. 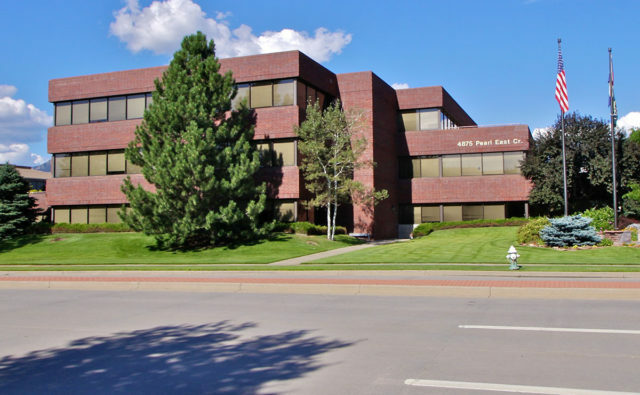 Boulder's first LEED-EB (Existing Building) Certified building, conveniently located off Foothills and Pearl Parkways with direct access to the Boulder Bike Path. 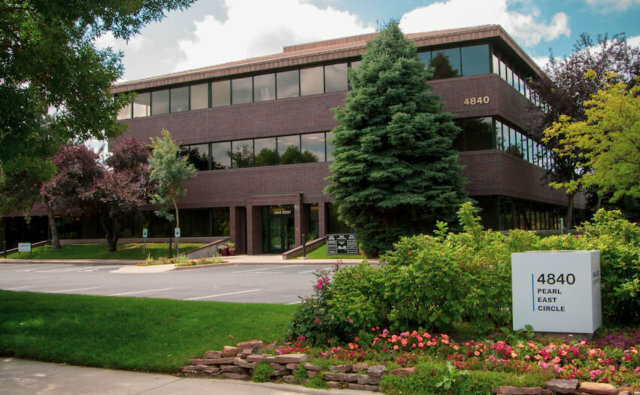 Professionally landscaped with mature trees, beautiful flowers and well-maintained grounds. 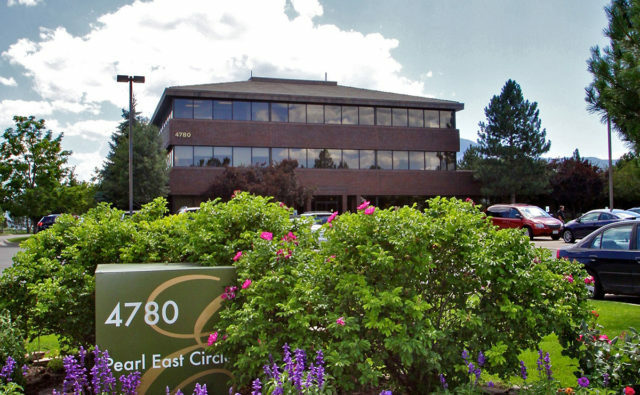 Pearl East Business Park consists of eleven buildings including office, flex & R&D facilities. 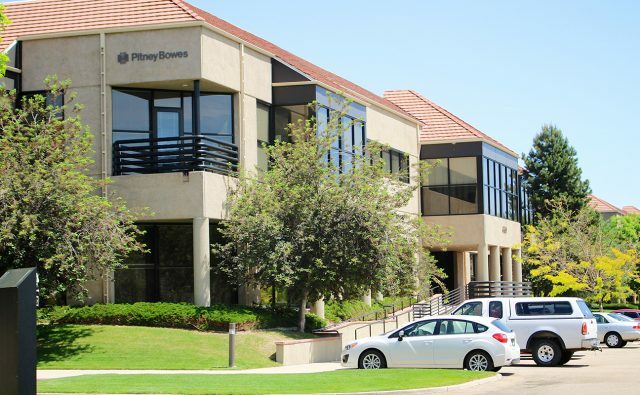 The business park is home to a wide variety of tenants including high technology companies, environmental, engineering and law firms, accountants, financial service providers and other professional offices users. 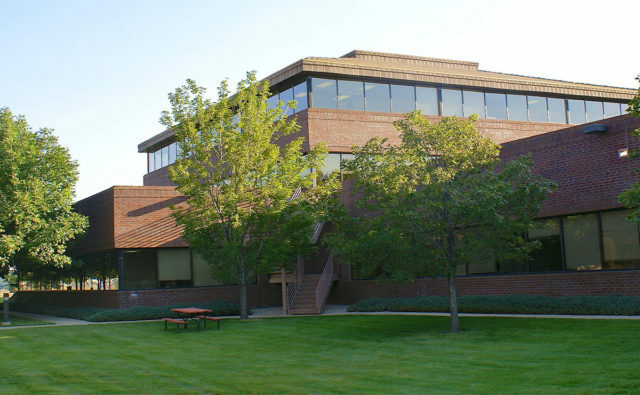 The Tierra Centre Business Park consists of six buildings located in central Boulder. 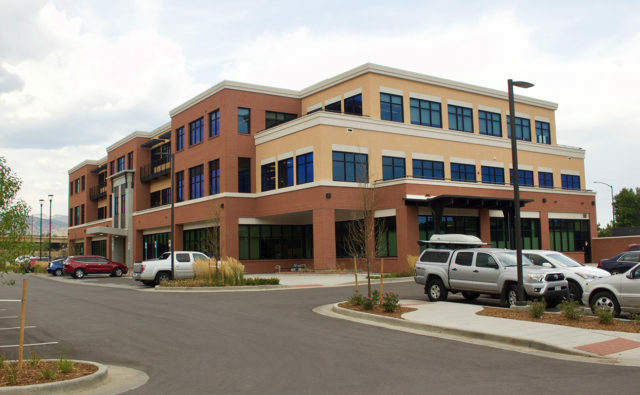 Flexible floor plans make this an ideal environment for both office and R&D users. 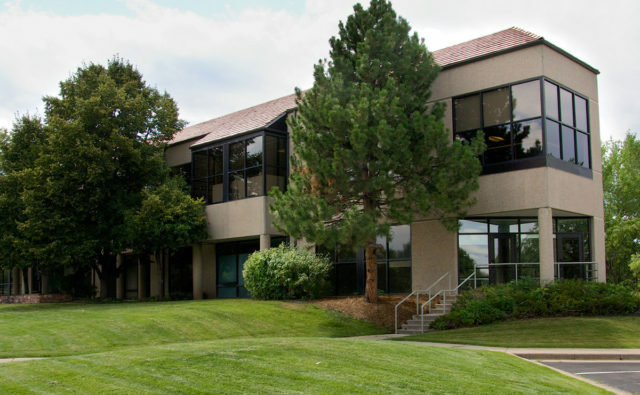 Mature landscaping, nearby shops and restaurants and easy access to the Boulder Creek path make Tierra a wonderful place to work. 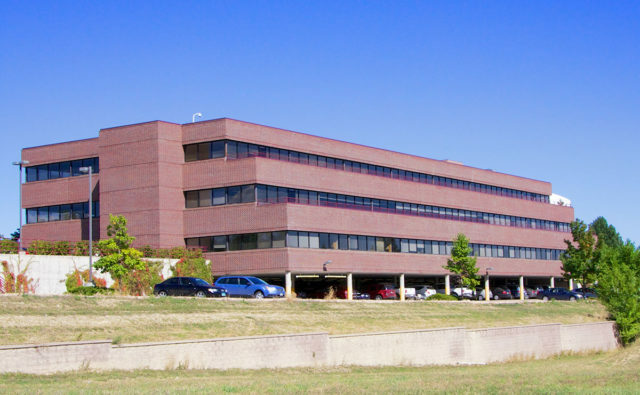 Located within LakeCentre Business Park, this campus consists of three R&D/Flex buildings, all of which are easily accessible from Diagonal Highway and Foothills Parkway. 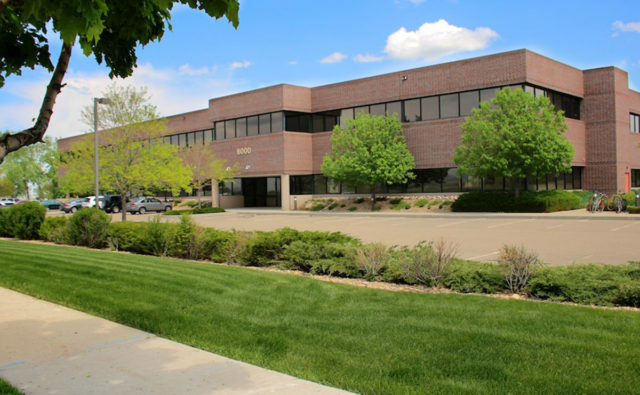 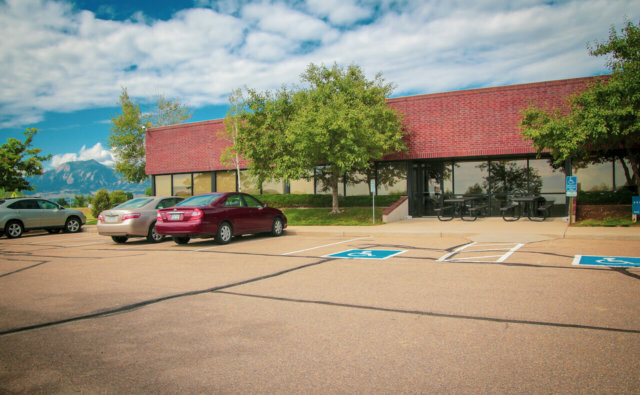 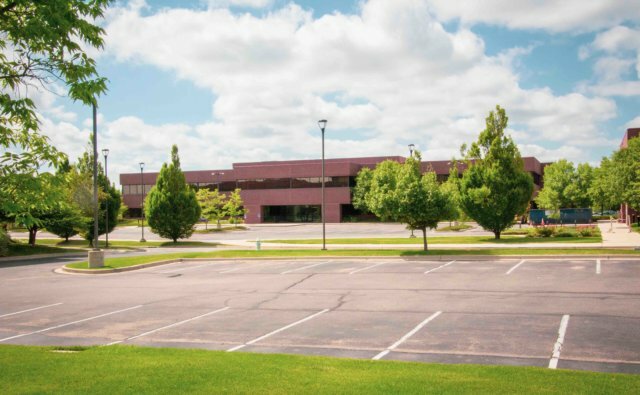 Two R&D buildings located in LakeCentre Business Park with picturesque views of the city and Front Range peaks. 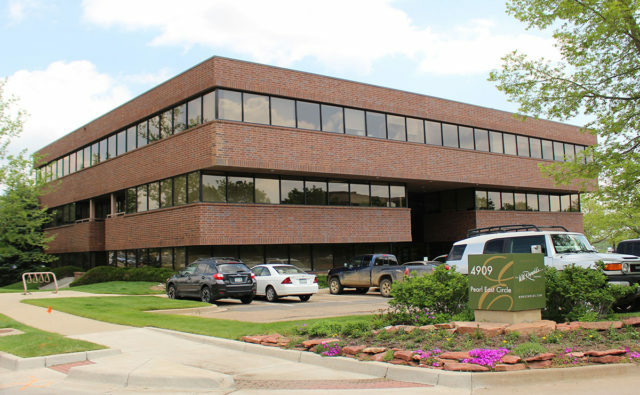 A Class "A" office / retail development off Pearl & Foothills Parkways. 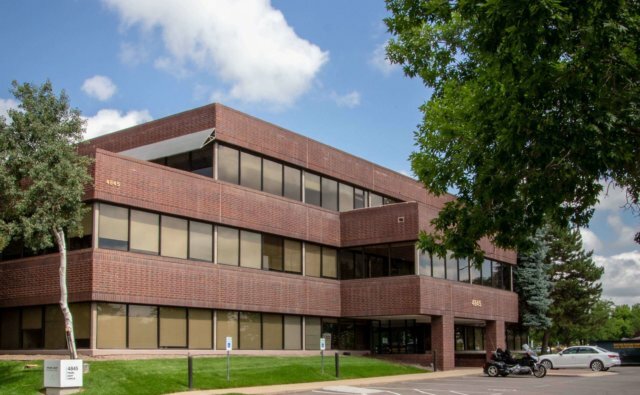 Three stories consisting of approximately 61,597 SF with an IG "service center" zoning designation to include full retail / restaurant uses along with profession / medical office. 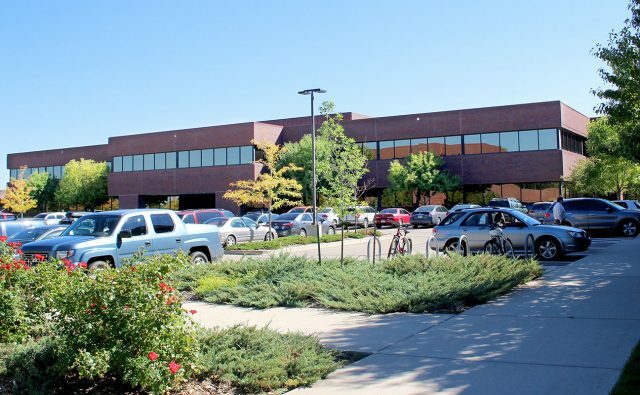 Adjacent to Tierra Business Centre, this two-story office R&D building provides flexible floor plans; mature landscaping, abundant parking, nearby shops and restaurants as well as easy access to the Boulder Creek Bike Path. 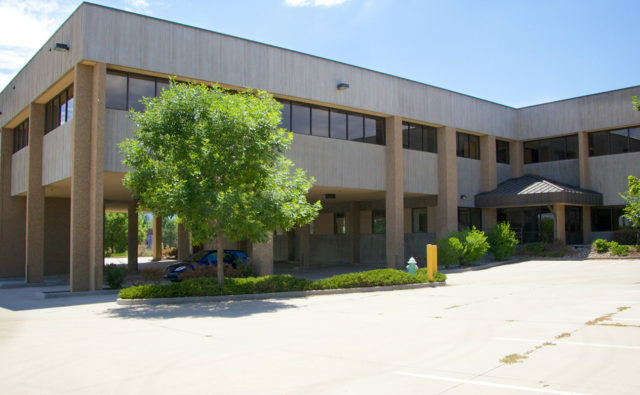 Full two-story Industrial / Flex building comprised of approximately 38,263 SF located at 5360 Sterling Drive in East Boulder. 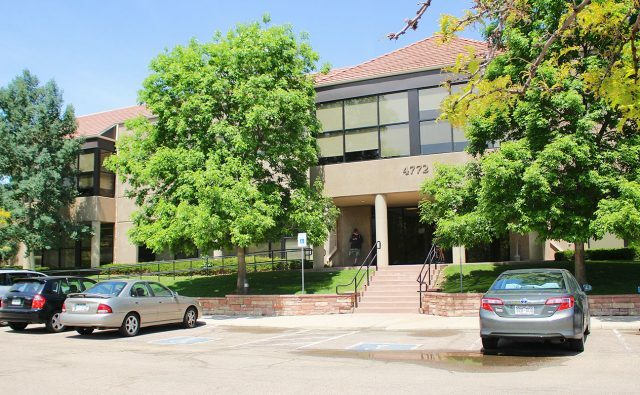 Great central Boulder location with abundant parking and flatiron views.